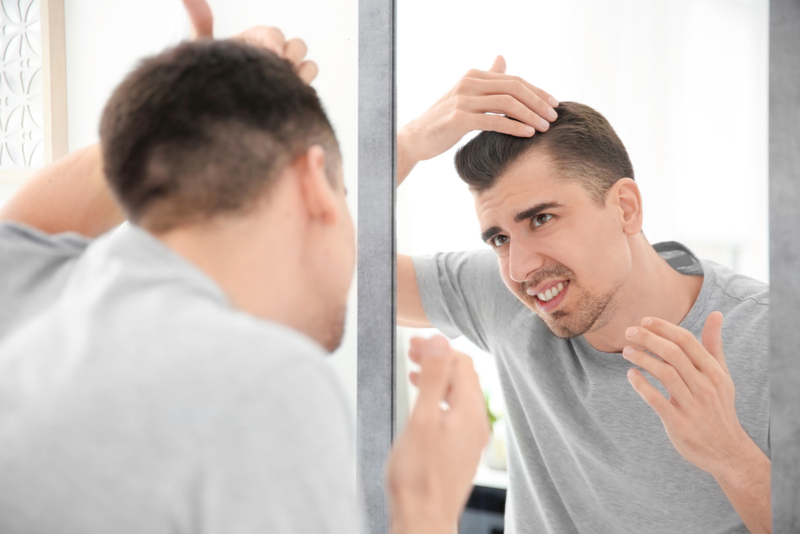 Male-pattern baldness, or androgenetic alopecia, is a common form of hair loss in men, affecting more than 50 percent of all men 50 years and older. 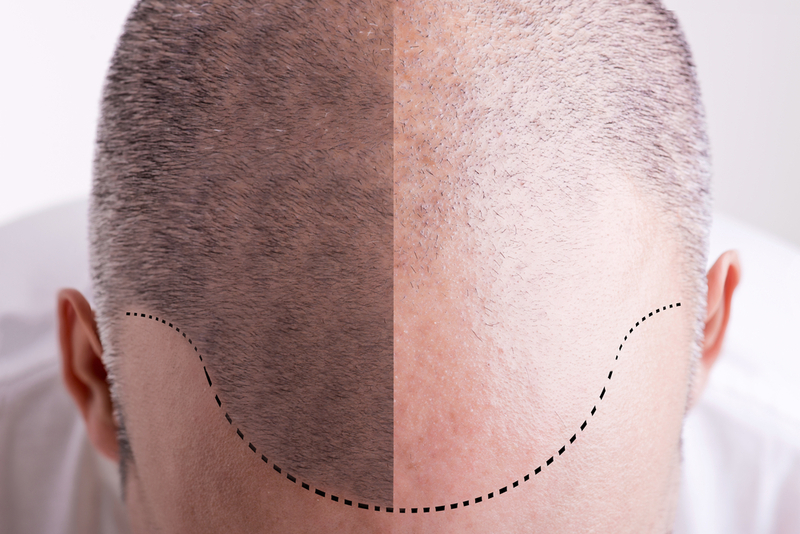 This form of hair loss has a well-defined pattern, with the hair thinning first above the temples, next at the crown, until it progresses to partial or complete baldness. Some men begin to see early signs of hair loss as early as their mid-20s, which then becomes more prevalent after they turn 30. Unfortunately, there’s still no cure for this condition. 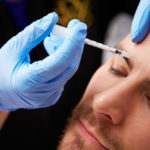 But there’s a combination of lifestyle interventions and modern treatments, like a FUT hair transplant, that can help you manage male-pattern baldness or even slow down its progress. 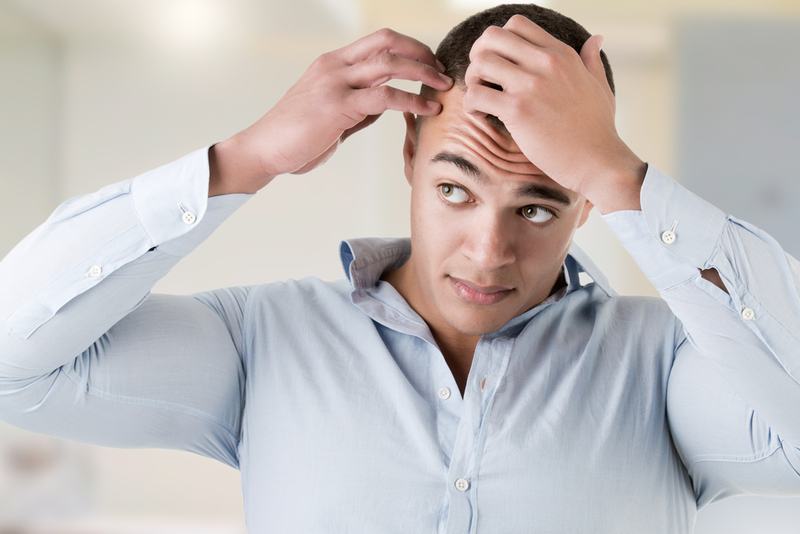 Male pattern baldness, the most prevalent type of hair loss, is due to a combination of genetics and an increase in dihydrotestosterone, a male hormone that gives men their male characteristics. When you’re genetically sensitive to this hormone, it attacks your hair follicles, causing them to shrivel and diminish hair growth. Your hair strands become so thin and short that they don’t even peek through the scalp or surface of the skin. Eventually, these hair strands become vellus hair, the type of soft, light hair infants have that disappear during puberty in response to androgens. 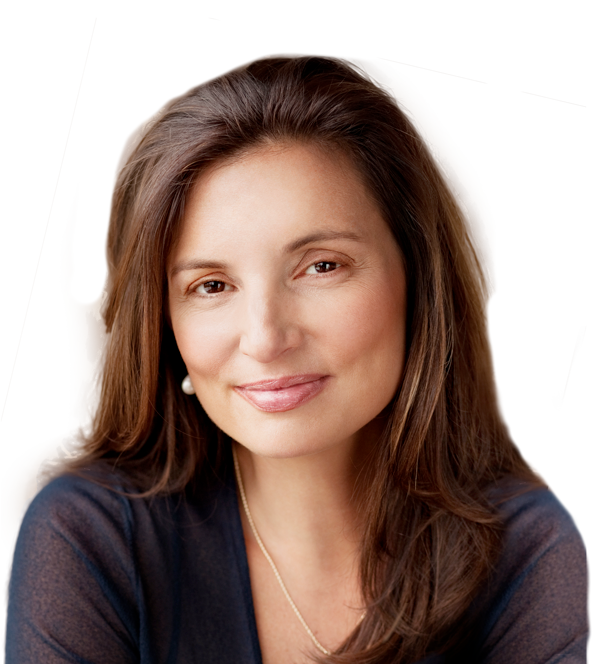 If hair loss is in your genetic makeup, you are likely to have the condition since it tends to cluster in families. But even having a close relative with the condition appears to be a risk factor, as well. A recent study conducted by the European Society of Cardiology also suggests a link between male pattern baldness and coronary heart disease. The study indicates that the process of biological aging may be faster in some people, which reflects why people who have heart disease are likely to have male pattern baldness. 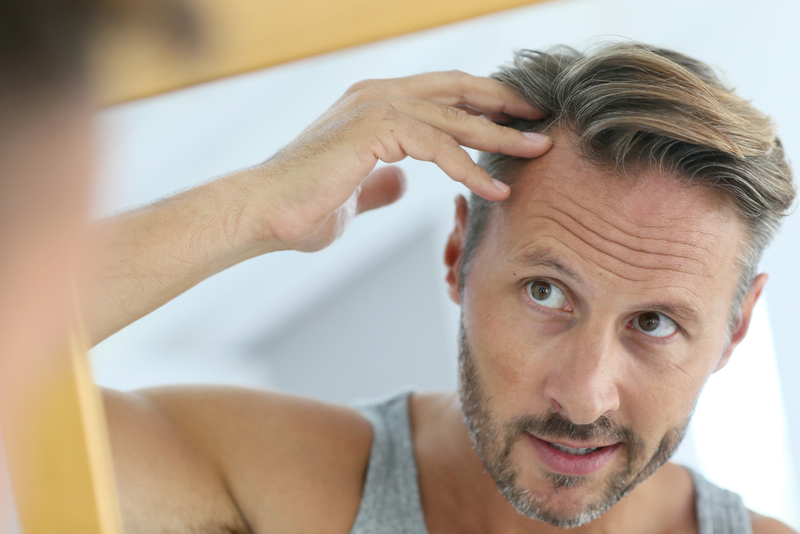 With these findings, it’s safe to say that preventing male pattern baldness should be focused on reducing your sensitivity to androgens, as well as slowing down your body’s biological aging. While invasive, this advanced technology can effectively reverse male- and even female-pattern baldness. 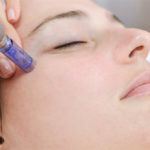 With this procedure, there is likely to be a little bit of discomfort, with a full recovery taking about a month or so. 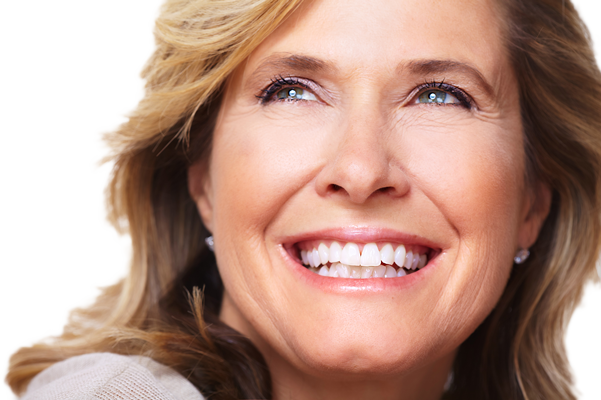 Like most procedures, the success of your FUT transplant rests on the person who carries it out. It’s not a decision you can rush into, because the cost can be high and the potential risks many. The only way to know if you’re an ideal candidate is by consulting with an acclaimed hair transplant surgeon in your area. If you’re considering a FUT transplant in Kansas City, drop by or contact Vargas Face and Skin. 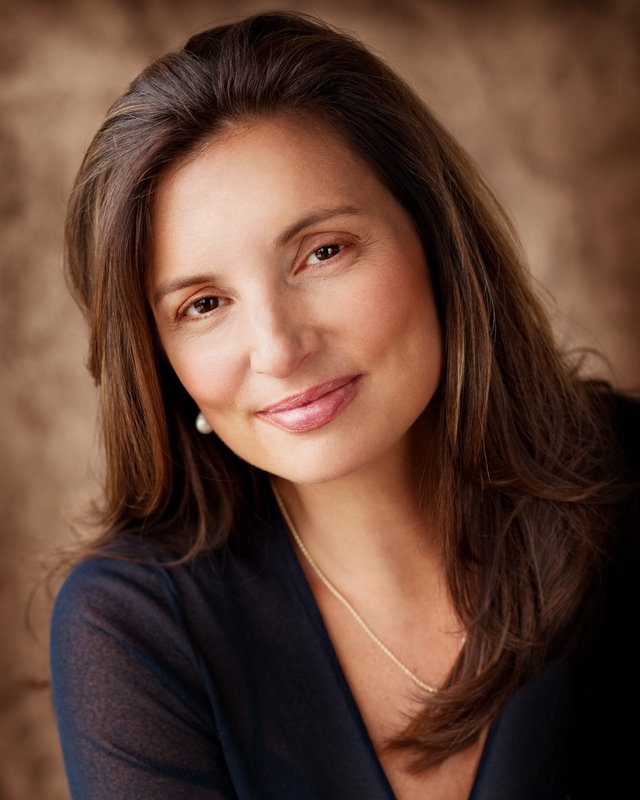 Dr. Hannah Vargas combines the most innovative procedures with over a decade’s worth of experience to deliver successful hair restorations. Schecule your appointment today.